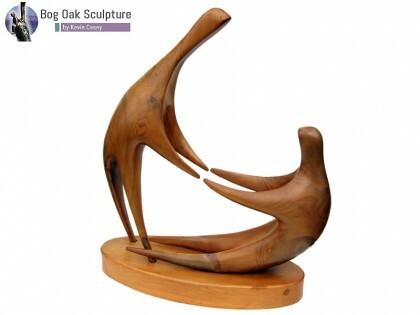 The “Mother with Child” sculpture in bog yew is approximately 23cm in height. 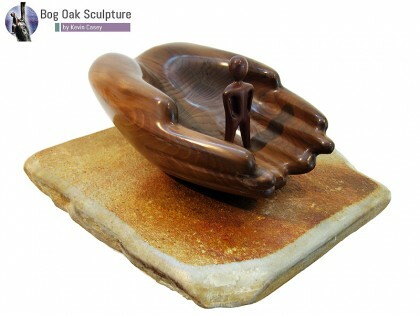 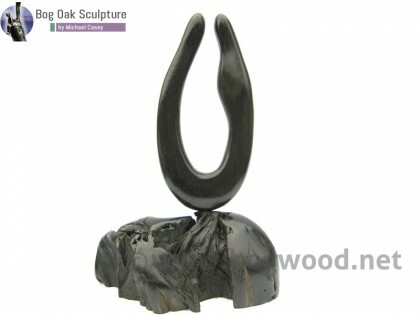 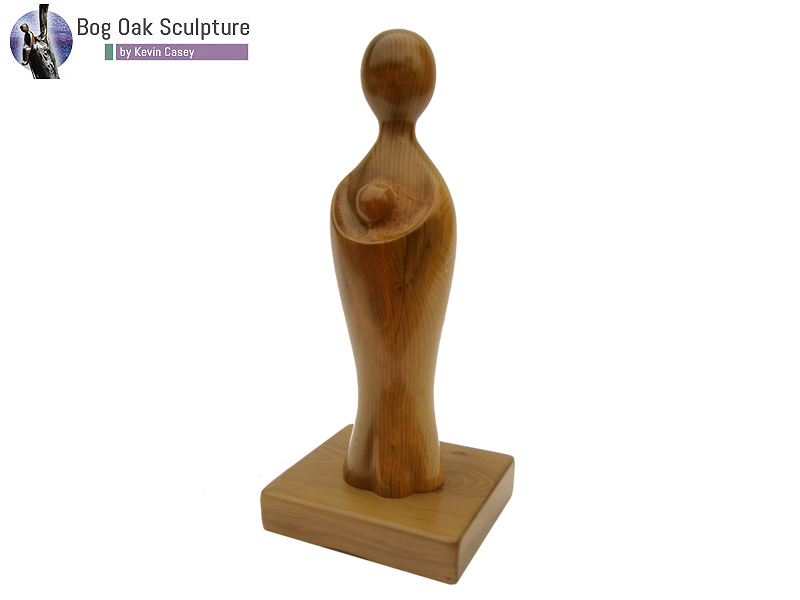 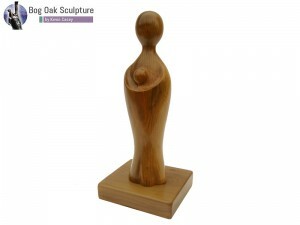 The piece features a sculptured mother and child from one piece of bog yew. 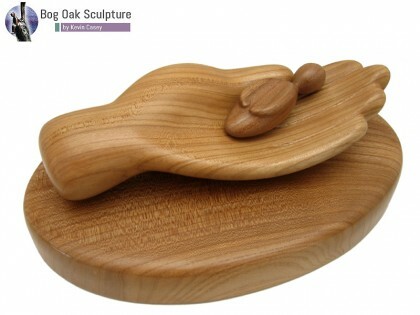 The base is also made from bog yew.